The New York Daily News is reporting that the military is refusing to show the documentary The Ground Truth, which was recently shortlisted by the Academy for Oscar consideration, despite the attempts of Cher, Susan Sarandon, and Olivia Wilde to get it shown to the troops. During one phone pitch to a Colorado base, a commanding officer told a Focus Features distribution exec that the content of the film was "inappropriate"
and would be "detrimental" to the servicemen and their families. 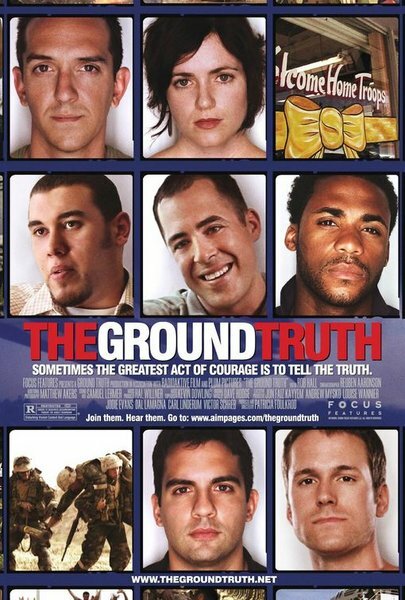 "The Ground Truth" stunned filmgoers at the 2006 Sundance and Nantucket Film Festivals. Hailed as "powerful" and "quietly unflinching," Patricia Foulkrod's searing documentary feature includes exclusive footage that will stir audiences. The filmmaker's subjects are patriotic young Americans - ordinary men and women who heeded the call for military service in Iraq - as they experience recruitment and training, combat, homecoming, and the struggle to reintegrate with families and communities. The terrible conflict in Iraq, depicted with ferocious honesty in the film, is a prelude for the even more challenging battles fought by the soldiers returning home - with personal demons, an uncomprehending public, and an indifferent government. As these battles take shape, each soldier becomes a new kind of hero, bearing witness and giving support to other veterans, and learning to fearlessly wield the most powerful weapon of all - the truth. An Army spokeswoman replied: "First of all, I actually only know one place they went to, and that was West Point. … This is more of an activist piece than a documentary," she said. 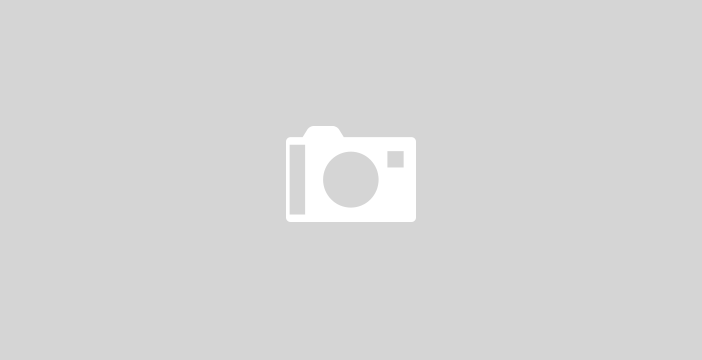 "If you look at 'The Ground Truth,' it has a definite point of view. We don't say, 'Don't go see it,' but we don't see why we should promote it. Oh yes, heaven forbid you show them anything that might make them think. Entertainment is fine, I'm sure the troops need it to take their mind off their troubles. But would something worthwhile once in a while be so harmful? I guess the military doesn't like anything that isn't their own pre-packaged propaganda. I look forward to seeing the film. It sounds like a real life version of Coming Home...taking a hard look at the lives of soldiers coming home from Iraq. It's most definitely a story that needs to be told. Click here to read the NY Daily News Article.